Deepen your relationship with God and each other by joining adult programs. Helping women, youth, children and families in need. United Methodist Women is a group of enthusiastic women dedicated to helping women, youth, children and families in need. As a local part of the national organization, we help to raise millions of dollars each year to help support United Methodist Church missions. We would love to have you be are part of this exciting group! 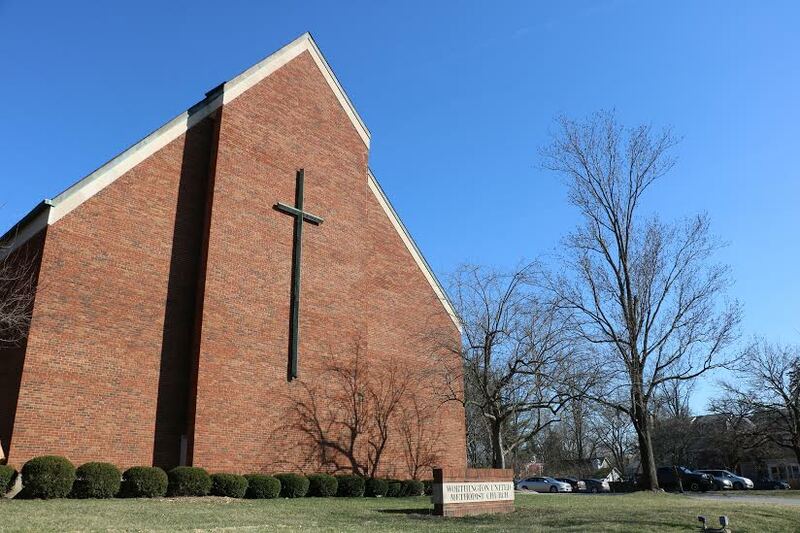 Women of all ages and backgrounds make up the Worthington United Methodist Women. The group is organized into smaller groups known as circles. The circles meet regularly for fellowship, personal enrichment programs, and to work on mission projects and other UMW activities. Please consider joining the circle that best fits your needs and schedule. ‘View details’ on the calendar for the focus of each circle. Engage with others, join in relevant conversation and have breakfast together. Meet the group at La Chatelaine, 627 High Street in Worthington at 7:30 on the 2nd Friday of each month. Drop by the church library at 7:30 a.m. on the second Saturday of the month for breakfast and a scripture discussion and how scripture applies to life today. Mark Rodgers leads this welcoming group. Open Hearts is about joining with others to open wide the doors of our hearts and minds to all of God’s children. Help address the needs of those who may feel marginalized, including people with disabilities and those with special needs. The group promotes being attentive to friends with special needs and participates in activities like walking in the Pride Parade and singing in the Pride Choir. Meets on the 2nd Tuesday of odd-numbered months. Single and over 40? Then join in the fun and fellowship with other Worthington United Methodist Church singles. Dinner at local restaurants, tailgating at someone’s house or pizza and games at the church are examples of activities. There’s always something to do with this supportive group.